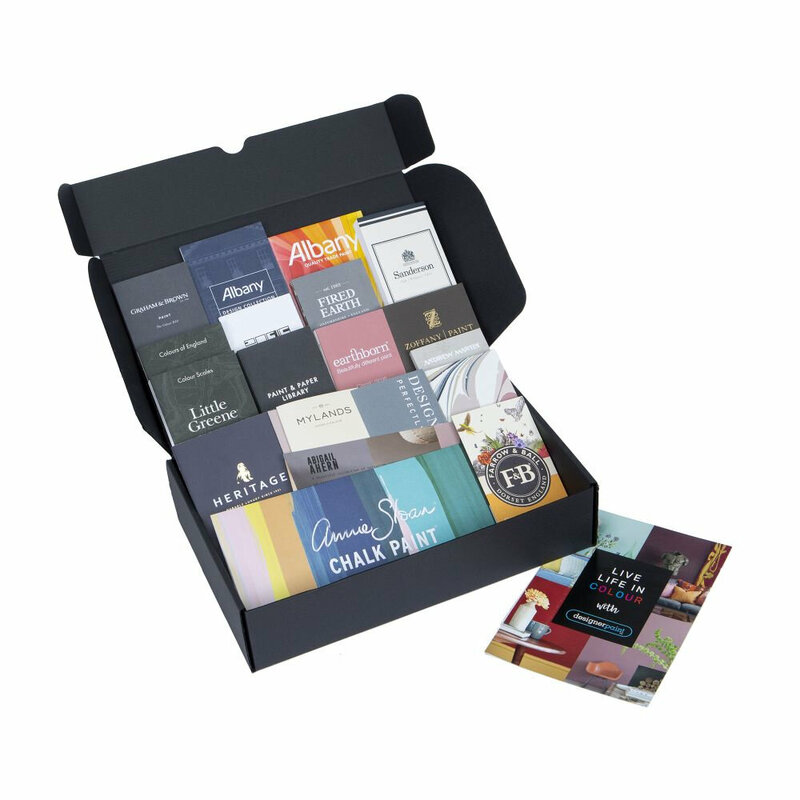 Your own comprehensive collection of the latest colour cards from all our brands, delivered in an A4 sized box you can reach for every time you need just the right colour paint in just the right finish. A fantastic reference for professional and home designers alike. Price includes postage and a free brush.